Feathers and Dreams for Spring 17! 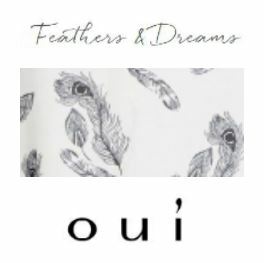 Posted by shirtsleeves blog | Comments Off on Feathers and Dreams for Spring 17! Three top tips on how to style your shirt. 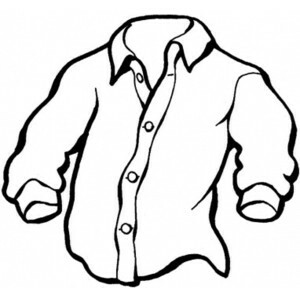 Posted by shirtsleeves blog | Comments Off on Three top tips on how to style your shirt.